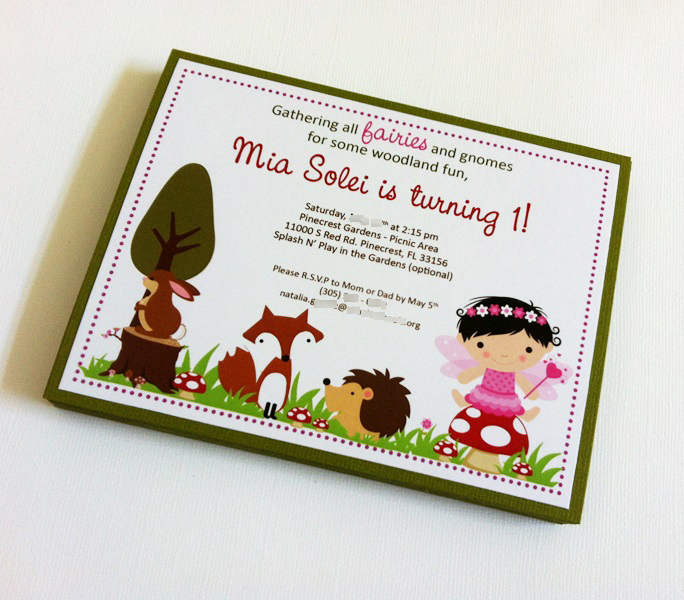 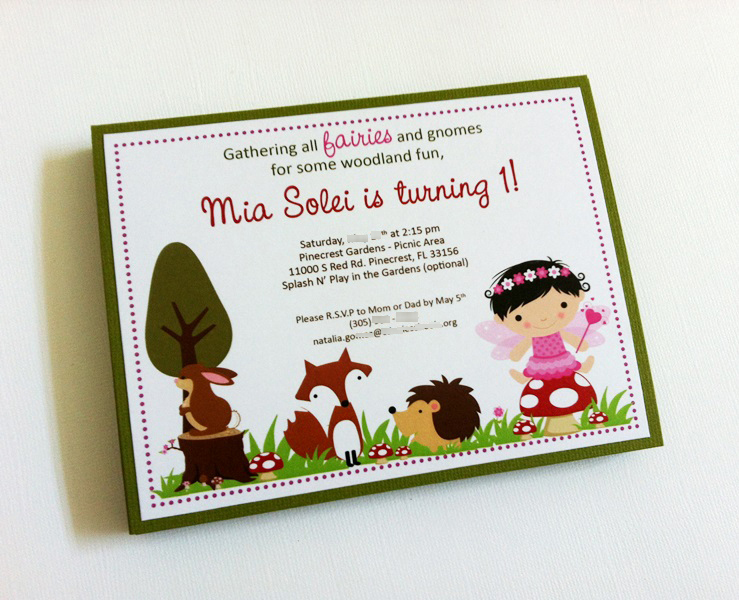 Adorable Woodland Fairy Party Invitations for your little one’s party! 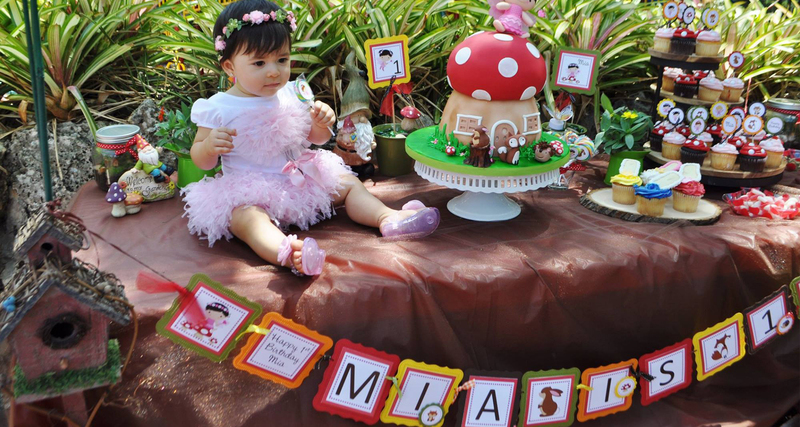 Cuteness abundance, I’d say! 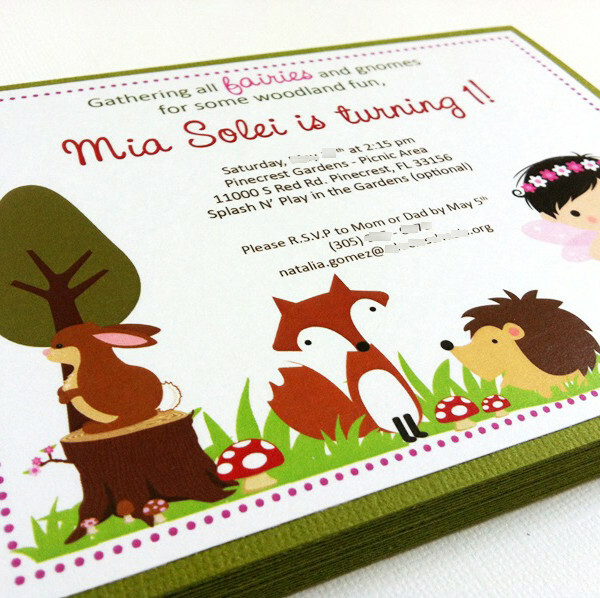 Take a look at the cute Fairy with her magic wand sitting on a red and white mushroom, accompanied by her woodland friends: bunny rabbit, fox and hedgehog. 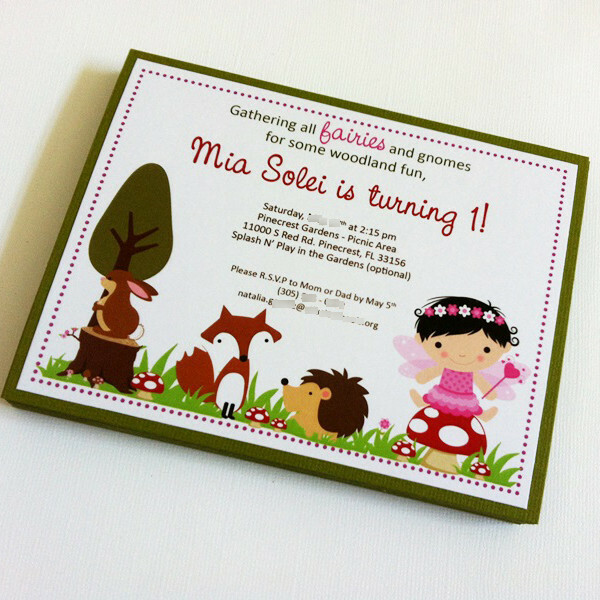 The little fairy hair color is customized to match your girl’s hair color. 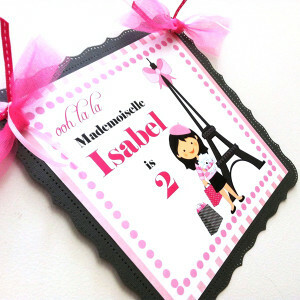 There are 3 different hair color for the girl: with BLACK hair, BROWN/ BRUNETTE hair, and BLONDE hair. 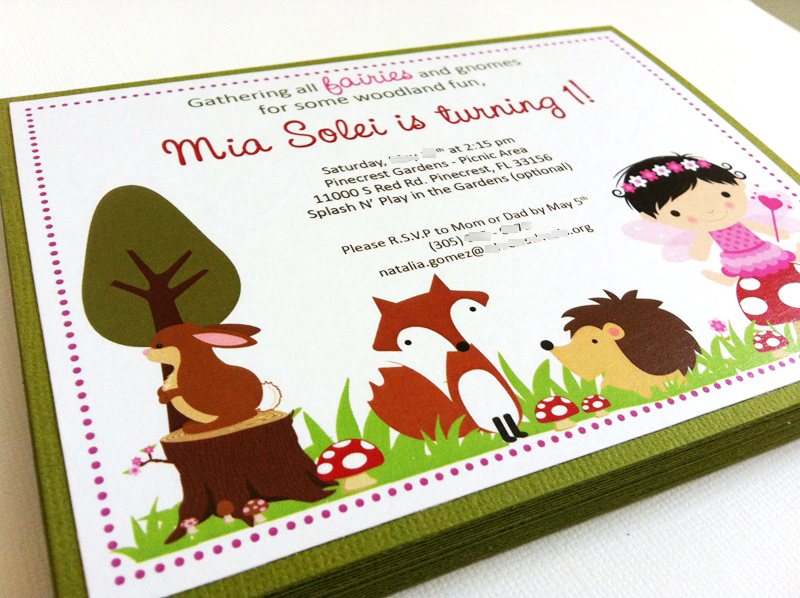 Want a different color for these invitations? 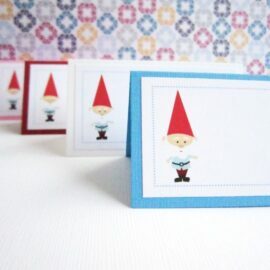 Sure you can. 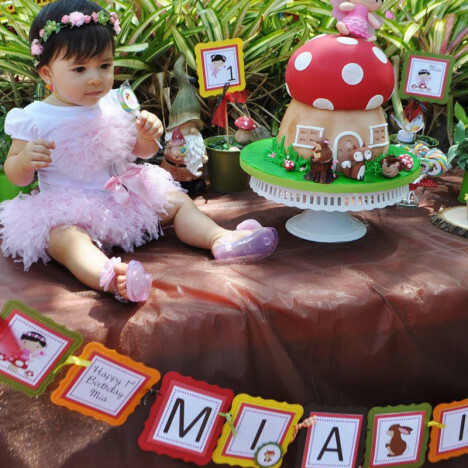 Please let us know and we will make it happen. 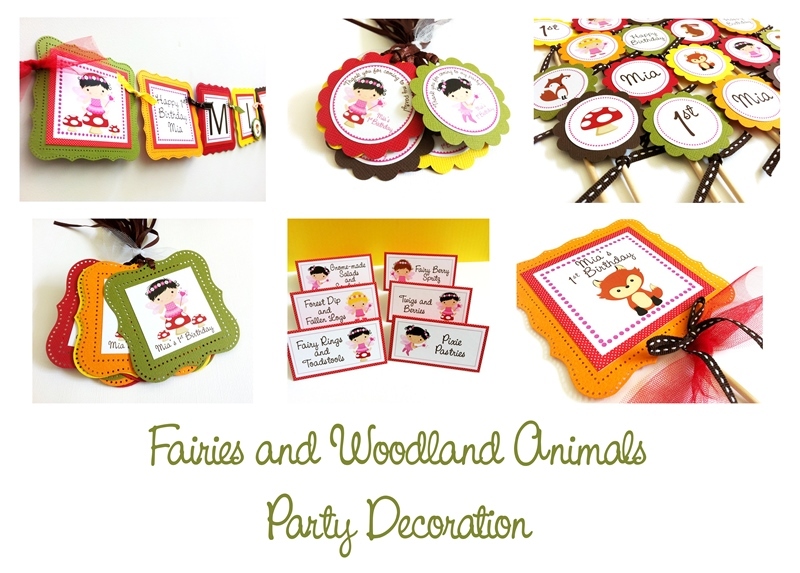 In a set, you will receive 8 (eight) Woodland Fairy Party Invitations. 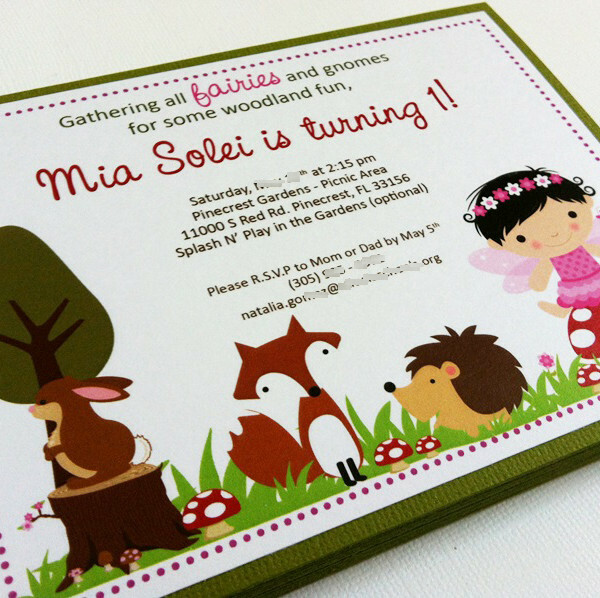 Each invitation measures 5.5″ x 4.25″ and comes with a white envelope. 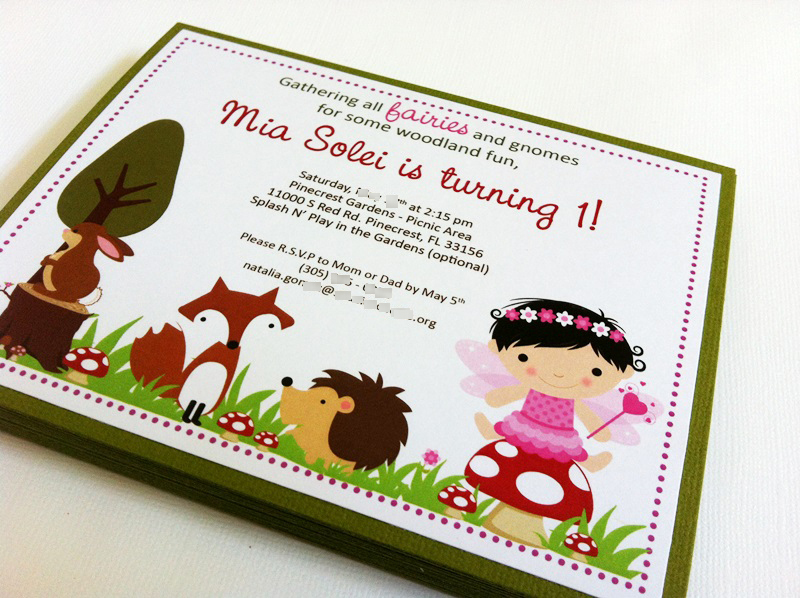 These are double cardstocks invitations which mean they are very sturdy. 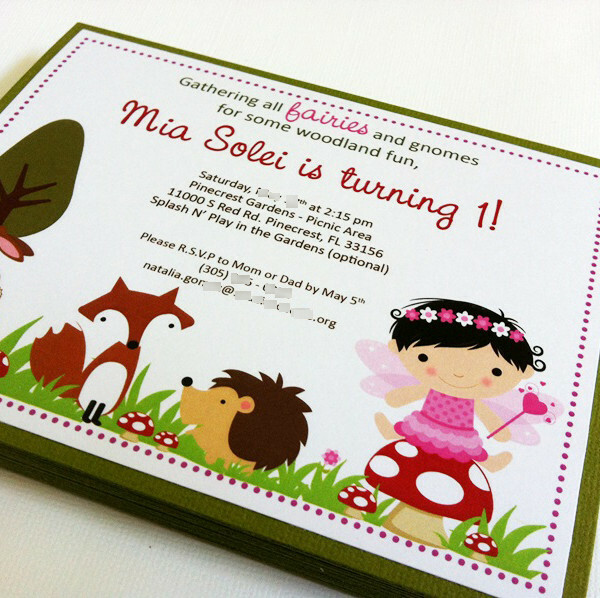 We use the best cardstocks including a textured, acid-free cardstock as the base. 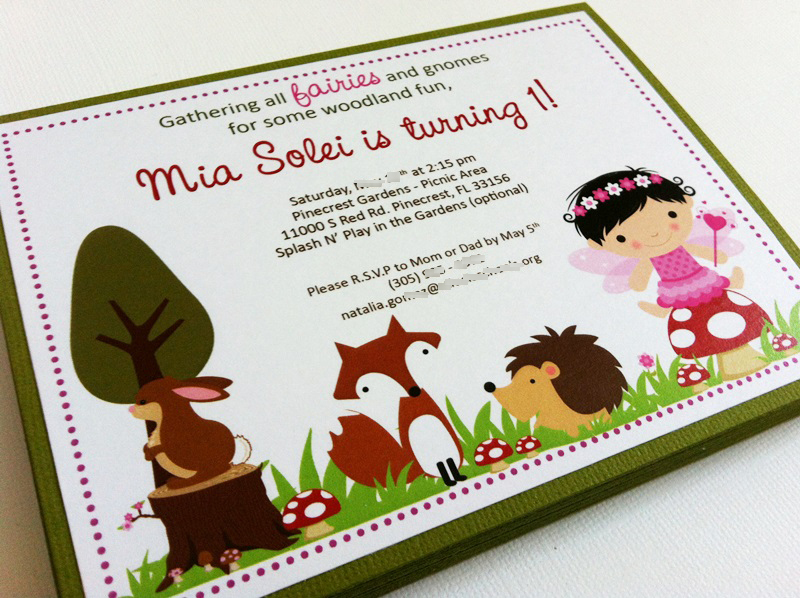 Details and perfections are what you see in these invitations. 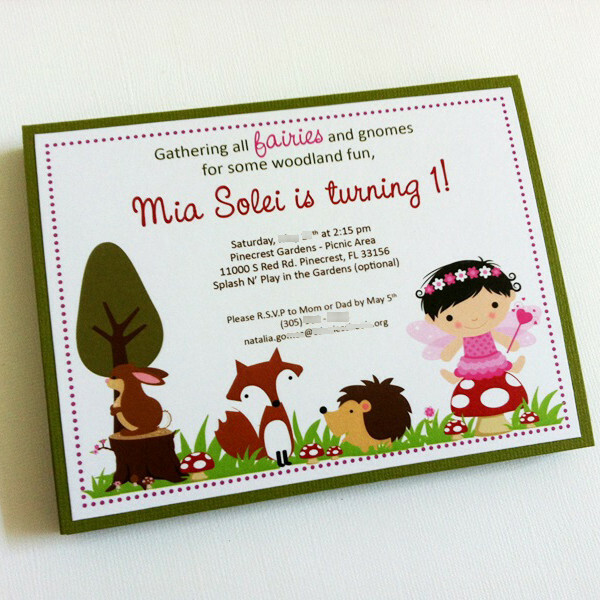 Are you looking for party decorations to compliment these Woodland Fairy Party Invitations? 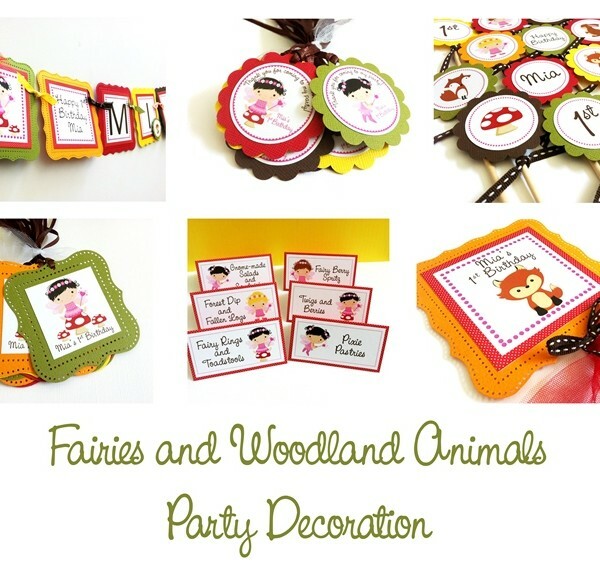 More pictures of matching items can be found on this Fairy Woodland party decorations album in my Facebook Page.